Best Car Repair Garajes in Pune Why changing oil is so important for your car? We can write an essay on how oil helps the engine or what is the importance of oil in a car but do know if changing of oil is avoided for a long period, the probability of sludge buildup, contamination and break down increases. Let us go into the detail of these three specific damages caused if the oil change is avoided for too long. Sludge build up- When your oil gets dirty and that oil keeps on lubricating the engine which is a mixture of dirt and oil that has begun to break down due to heat. Accumulation of sludge can clog your oil delivery system which restricts the vital fluids destined for the engine parts they support. Breakdown- Don't be surprised if you are experiencing a breakdown while your car's engine has gunky and sludgy old oil. The thickness of the oil can avoid it from reaching to the most important parts of the engine. This may lead to a dry engine, causing catastrophic failure. As the oil settles to the bottom of the pan you lose oil leading to loss of oil pressure. A loud ticking from engine conveys you the message that the oil should be changed immediately. If quick action is not taken then that can lead to a destroyed and unsalvageable motor if not handled as soon as possible. 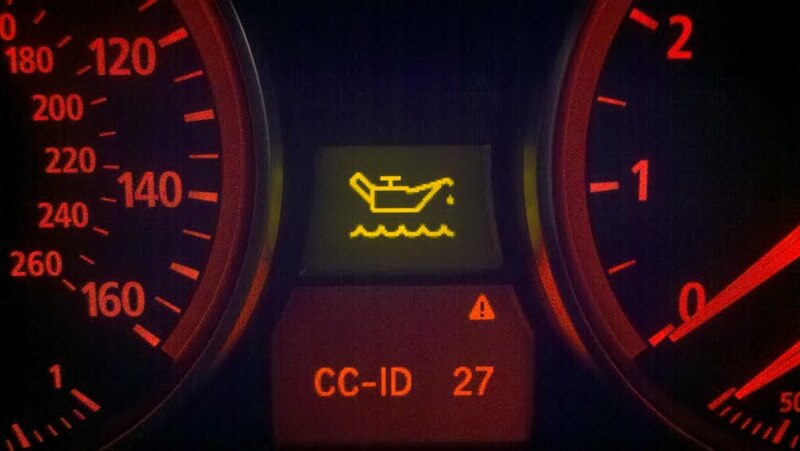 This may also be true if you notice oil pressure dropping to the bottom 25% of the gauge. See more details or fill the form below to get instant assistancce. Fill the form below or Call at 8007899099 to get instant assistance! Contamination- As hundred gallons of gasoline burn through your motor time, byproducts and dirt begin to accumulate and circulate into the oil system. The thickness of oil prevents passing from small loops in the engine which increases the friction between the two parts leading to a unsalvageable motor. Bit of gunks start blocking the pipe creating contamination problem. 1) A regular servicing in every interval of 5000 kilometers or six months. 2) While changing the oil, change the oil filter as well. 3) Synthetic oils can go longer but we always recommend monitoring the oil level and top up as needed, especially for cars with longer service intervals. Team Demyto will be happy to change your oil to prevent sludge, breakdown, and contamination keeping your vehicle smooth, reliable and efficient.